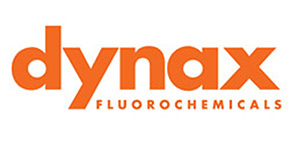 Since our founding in 1991, Dynax has become a leading global producer of speciality fluorochemicals. 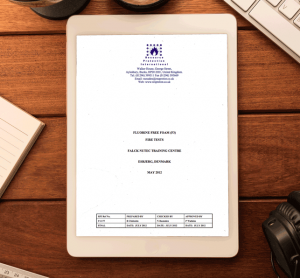 The Dynax product line includes fluorosurfactants and fluorochemical foam stabilisers for use in fire-fighting foam agents, fluorosurfactants for the coatings and ink industries and other applications requiring superior wetting and levelling properties. 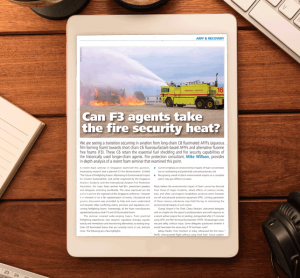 Today, as the largest producer and supplier of specialty fluorochemicals to the fire-fighting foam industry in the world, Dynax continues to actively develop innovative fluorochemicals to further strengthen its growing leadership.